“The conservation of this forest will be done with us, or it won’t be done at all,” says Baati Gozi Irangi, a Mbuti pygmy and community leader in reference to the conservation of the Itombwe Nature Reserve in the East of the Democratic Republic of Congo (DRC). Officially gazetted in 2006, the boundaries of the Itombwe Nature Reserve and the management of the forest from the perspective of conservation, sustainable use, and human development have been subject to fierce debate and endless controversy. As the DRC Government, conservation organizations and other local actors debate how best to protect Itombwe, this pygmy group opted against passively observing from the sidelines. “We were afraid that they would steal all of this (land and source of livelihood) from us. So we met and decided that we’re not going to let this happen,” recalls Marie, a timid woman of Kital Village, located in the north of the Mountains in the South Kivu Province of the DRC. By dint of force, these communities have succeeded in winning the right to participate in the creation of a new reserve project, rather than see their lands confiscated by international conservation NGOs and agents of the state. 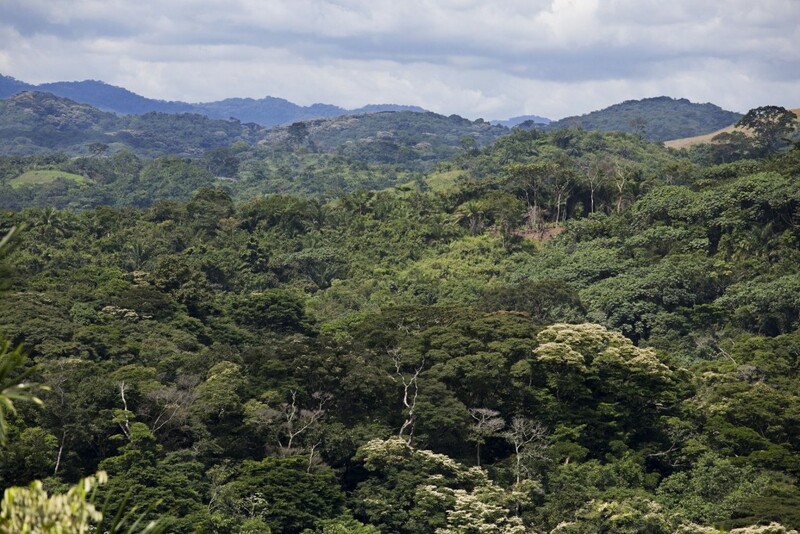 As a result of a recent investment of $300 million by a consortium composed primarily of European countries, including the UK, coordinated efforts are now in place to save the forest of the Congo Basin and find new ways of protecting these lands without damaging the communities which are dependent upon them. Reaching the Itombwe forest and its people isn’t easy. A muddy path from Bukavu, the region’s capital, traverses this mountainous region, crossing on its way a multitude of armed militias. 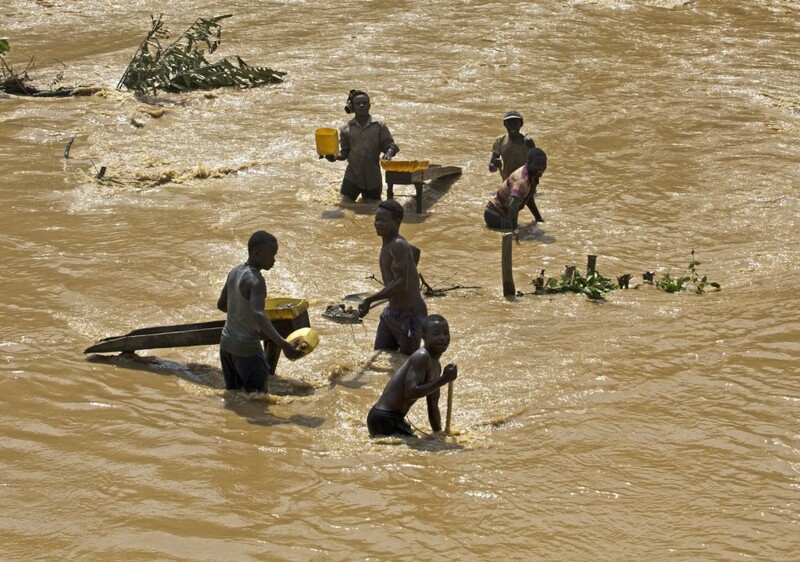 Accessing the region is difficult for anybody: the resident NGOs working to intervene in the area, but also the merchants and miners who hope to benefit from the coltan, gold or wood to be found there. In the heart of the second largest forest basin in the world, an incomparable wealth of biodiversity has been preserved through the ages: one still finds elephants in Itombwe, along with rare trees, tropical birds and the last gorillas on the planet. But the mountain range is rapidly changing. International pressure on natural resources, fueled by the country’s runaway economic and population growth, and consequent appetite for exploitable land, have begun to take their toll on the forest. At the same time, following the complex and violent war in neighboring Rwanda in the 90s, and successive rebellions against the Congolese government, the forest of the Congo Basin has become host to myriad rebel groups which hide in the mountains and live off of the illegal exploitation and trafficking of its natural resources. Many local communities depend on artisanal mining. Confronted with this situation, the government of the DRC decided in 2006 to create the Itombwe Nature Reserve, supported by the WWF and the WCS, two large conservation NGOs. Drawn up on paper, the reserve delineated an area of 15,000 square meters within which all human activity was to be forbidden – a square which recalls the many African borders determined in offices rather than on the ground, and which rarely correspond to local realities. The forest sectioned out by this square doesn’t simply contain wild flora and fauna. 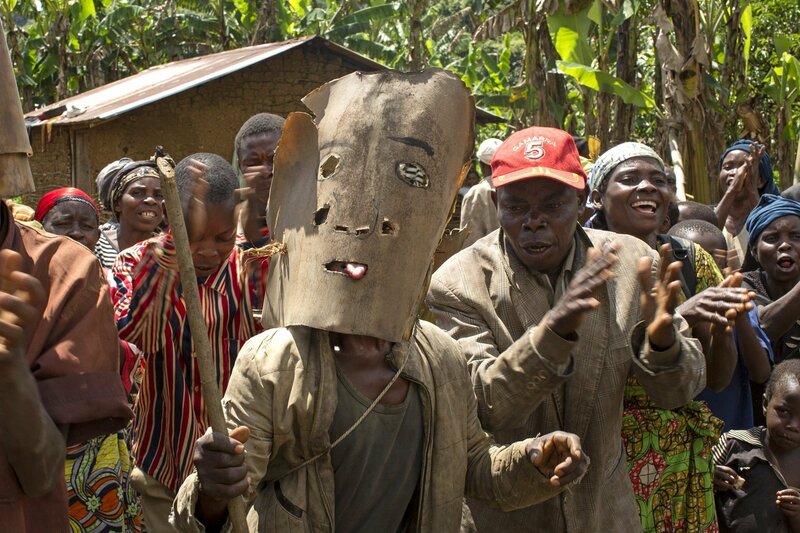 It is also home to indigenous people, the Bambuti, of which Irangi is a part. The Bambuti have lived and depended on for their survival upon this ecosystem for millennia. And they weren’t about to pack up and leave. “When we learned that the reserve was created we were angry,” recalls Marie, a timid woman who is nonetheless deeply proud of her village of Kital in the north of the mountains. While they are not officially recognized as indigenous peoples by the Congolese state – which would be to recognize their traditional rights over the land – the Bambutis number around 600,000 individuals living on the land, living a semi-nomadic way of life, quite different from that of other sedentary or agriculturally-based ethnicities. “In this forest, we find the wood to build our homes, the fruits and the takus (caterpillars) we eat. This forest is full of caterpillars! Our men grow ivy; we gather the plants. We hunt, we fish. It’s our life,” explains Marie, speaking passionately about her forest home. 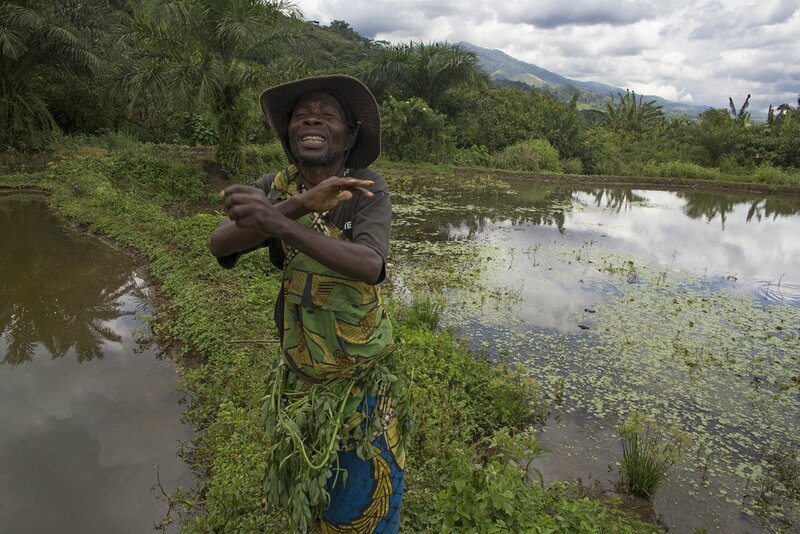 Concretely and spiritually connected to the forest, the Bambutis have a traditional knowledge of their land and have their methods of conservation, which they call their “traditional technologies.” “We know how to protect our forest because nobody knows it the way we do. We know where the animals give birth, where they sleep and during which periods one must never kill them,” explains Mapenzi, a young hunter. Like all of the pygmies, he underwent his initiation, or Lutende, over months of isolation in the sacred forests. The exact location and content of this ritual remain secret, as they are keys to the transmission of the Bambuti’s traditions and knowledge from father to son. “I know all of the traditional interdictions and was trained by the guardians of our customs. I know the sites and the periods for hunting and fishing. During the dry season, we don’t hunt, because the animals give birth. And there are authorized animals, like the Mokumbi (the Gambian pouched rat), and those which must not be killed, like the gorilla. We have our own traditional conservation technologies, you see. The animals which the modern law wants to conserve are already under our customary protection. These are the laws our ancestors established. We will continue to use our technologies to manage our forest with the knowledge of our ancestors.” The rules are numerous, and those who break them are subject to severe punishment: “The Malambo are the sacred sites where the animals give birth,” explains Irangi pedagogically, “There, we don’t have the right to hunt. Just as we don’t set traps near the river where the animals go to drink. If you don’t obey, the guardians of custom will place the Muzombo on you. It’s punishment by death.” Whether a spiritual death sentence or more probably an excommunication, the members of the community believe in the punishment and fervently respect the interdictions. This summer the Bambuti’s efforts were crowned with success through the official recognition by the government of the new limits of the reserve, decided by local communities. Defining the limits of the reserve is a step well taken, and opens the way to a new challenge: protecting the forest’s biodiversity against economic interests and fighting against the illegal exploitation of resources. This work requires sizable investments and the Congolese government depends entirely on international aid to bring its mission to a fruitful conclusion. “The state itself cannot deliver sufficient support. WWF pays for everything here: my salary, this office, my house…,” explains Bitomwa Onesiphore Lukangyu. The economic and social situation of local communities also remains challenging. “We want schools and medical dispensaries,” “We want our children to be educated, that our sick is cared for,” “We want to be able to be like other communities,” members of the village of Kitale explain. Because if the pygmies wish to conserve their lands and their traditions, they also want to access the modern services that will afford them more comfortable lives. Legitimate demands, but also steps towards the loss of their culture and their ancestral traditions. “Pygmy culture, like any other culture, is dynamic. They are people in profound mutation, which has suffered forced displacements and violence, within a general framework of profound discrimination as minorities. The community must be free to make its choices and to evolve. The important thing is to respect the international principle of self-determination, guaranteed by the Declaration of the United Nations on the rights of indigenous peoples,” explains Jean de Dieu Wasso, the coordinator of the organization Africapacity, based in Bukavu, and which represents the Itombwe communities in the negotiations. A jovial fifty-something, he recently defended a dissertation on the negotiations of the Itombwe reserve project. He lives in the city now, but hasn’t forgotten his indigenous roots and has devoted the last ten years of his life to supporting the Itombwe communities, ensuring the links between his people, the government, and international partners. 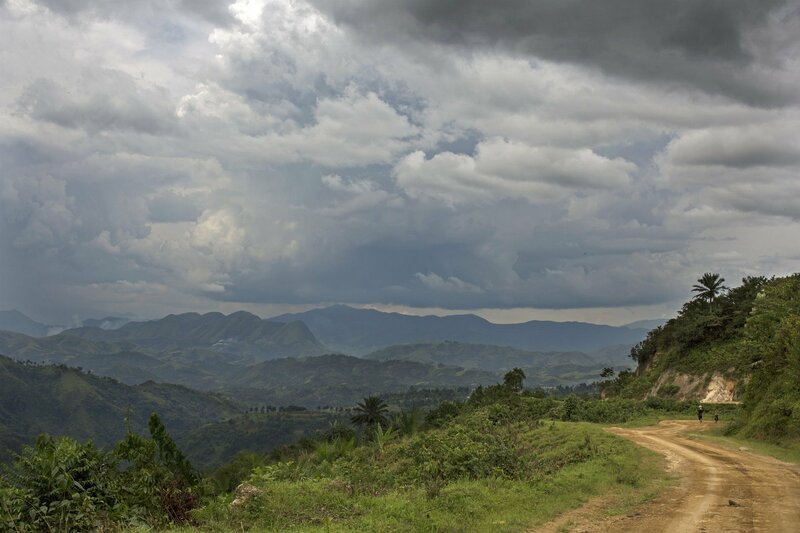 The government of the DRC recently approved the boundaries of the Itombwe Nature Reserve – paving the way for the effective protection of one of the country’s most biodiverse areas, and providing hope for the wildlife and communities that depend on it. The fight isn’t over, but Itombwe represents hope for indigenous peoples in Central Africa, placing them at the heart of a conservation project – not as beneficiaries of international aid, but as authentic actors in the project. The fight isn’t over, but Itombwe represents hope for indigenous peoples in Central Africa, placing them at the heart of a conservation project – not as beneficiaries of international aid, but as authentic actors in the project. An approach that resonates with new visions of foreign aid, a far cry from unilateral projects decided in offices in Europe then awkwardly deployed on the ground, often with poor results. In a country with as rapid development, as one finds in the Democratic Republic of the Congo, Jean de Dieu remains optimistic: “We are continuing the work. Everything’s in the compromise.” An extended debate, then, but one that stays on the right path.